Does not change how I feel about what was written yesterday, not at all. 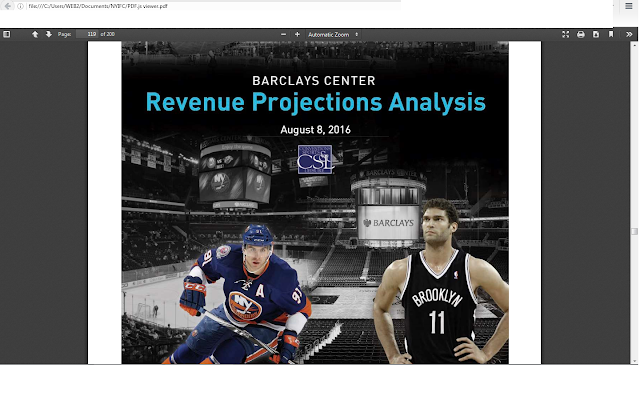 Still this writer did an awful, shoddy job that contradicts Bloomberg's other writer who released Mikhail Prokhorov's offering statement 8/8/2016 with his financial simulations for the Islanders at Barclay's through 2020-21, his audio interviews left more questions than answers. And this same writer who contradicted his own article on 12/1 that had Prokhorov's quotes he's not selling Barclay's and only a stake in Nets. Russian billionaire Mikhail Prokhorov said he’s hired Allen & Co. to find a local minority investor for the National Basketball Association’s Brooklyn Nets. Prokhorov in a statement didn’t say how much of the team he’s looking to sell. And now he contracted his own words on Prokhorov selling Barclay's from November. The arena, which is already home to the NBA’s Nets and one of the world’s top-grossing concert venues, would make more money without the National Hockey League team, according to people familiar with the facility’s financials. Russian billionaire Mikhail Prokhorov, who owns the building and the Nets, has since November been seeking an investor to take a stake in both. So how come Soshnick left out Prokhorov selling a Barclay's stake in November until January, that would be a far bigger story then the Nets. Let's just write Prokhorov's simulations and models through 2020-21 with/without hockey leave Mr Soshnick with a lot more to explaining to do, and raises questions about his work. Now could Prokhorov drop an opt-out notice 1/30/18? Absolutely, and I expected it since day one he bought full control of Barclay's. 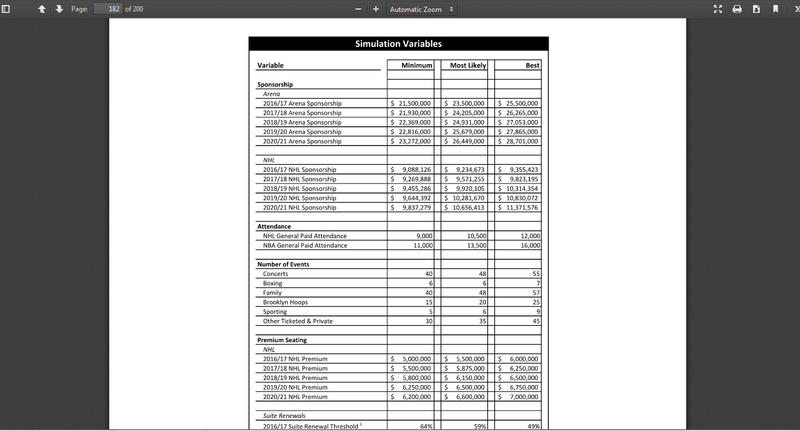 But for now the sloppy reporting by Soshnick raises questions to his credibility unless he wants to update his counterpart at Bloomberg from August with new documentation from Mr Prokhorov. Let's just be kind and write Jim Baumbach is the Bart Crashley of Newsday financial reporting, and Soshnick is someone else from the financial pool who would have been moved in 1972 before the team left Canada. 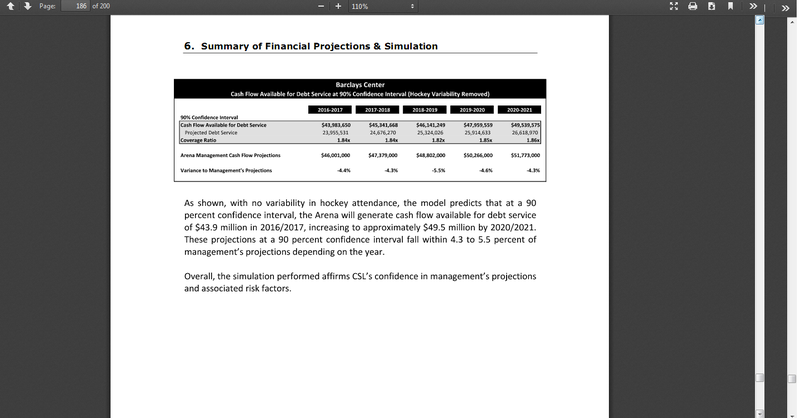 The simulations submitted by Prokhorov in August gave three projections of the Islanders attendance this season, they are outperforming all three, including the best expectation with far too many early season weeknight games, even vs last season.